﻿ News – OTT-ONE Nyrt. OTT-One has received an order worth approximately HUF 280 million from DocFinIT Ltd. for the execution of design and development of a document management system based on blockchain technology. In addition, under the contract, OTT-One also got resale rights for the blockchain based document management system. 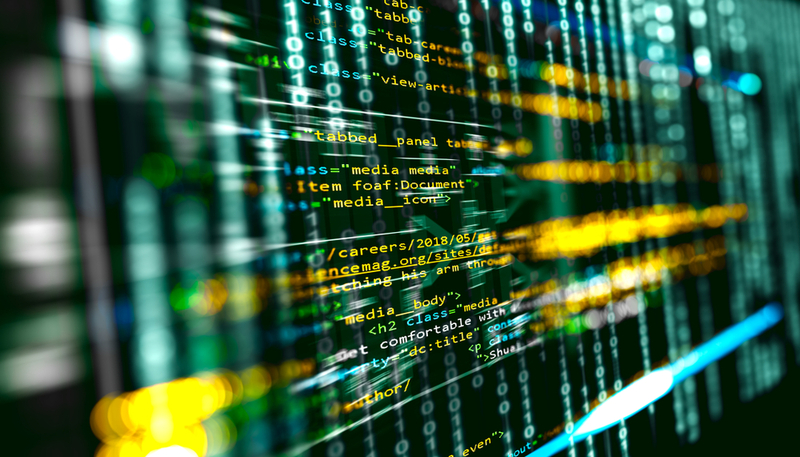 The contract consists of two parts: first, OTT-One undertook to execute the technical design of the blockchain based document management system. Then, the development of components based on blockchain technology and the various IT security backend modules will begin. Thanks to the developments, a document management system with high-tech security solutions will be created. Due to these developments, it is impossible to exchange or to garble the documents. Furthermore, as a result of the improvement the permission settings won’t be possible to modify without a trace. According to Gergely Vesszős, blockchain expert of OTT-ONE, the combination of blockchain-based security technology and document management solutions could result in a highly secure system which provides an effective answer against present challenges related to safe document management. 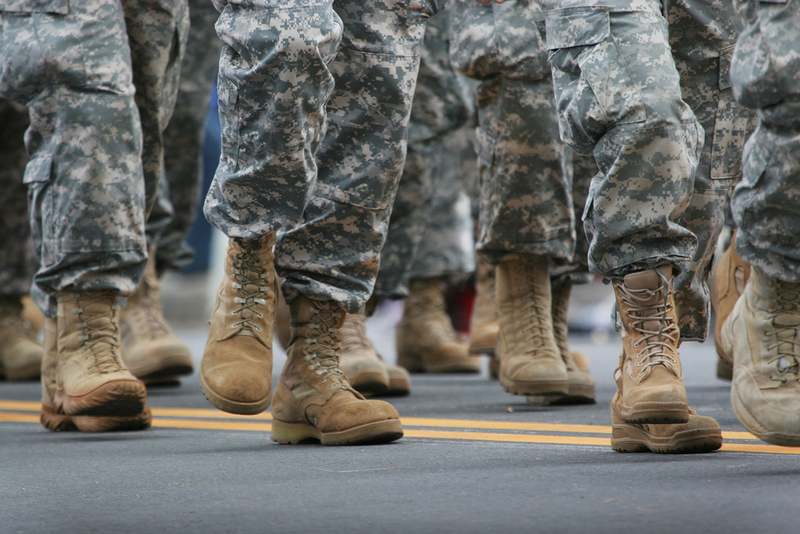 OTT-ONE has been granted activity license for the development and production of defence-related goods and services by decree of the Department of Trade, Defence Industry, Export Control and Precious Metal Assay of the Government Office of the Capital City Budapest. „With the activity license we have become eligible for the production and development of defence-related instruments and the offering of defence-related services. We now have the opportunity to become an active player in the industry, enabling us to further strengthen the position for our security technology business arm” – stated Balint Majer, president and CEO of OTT-ONE. OTT-One has successfully qualified for the Official NATO Supplier title based on the decision of the Minister of Defence of Hungary. Our profile is now included in the public list of suppliers on the NATO Supplier Information Webpage. 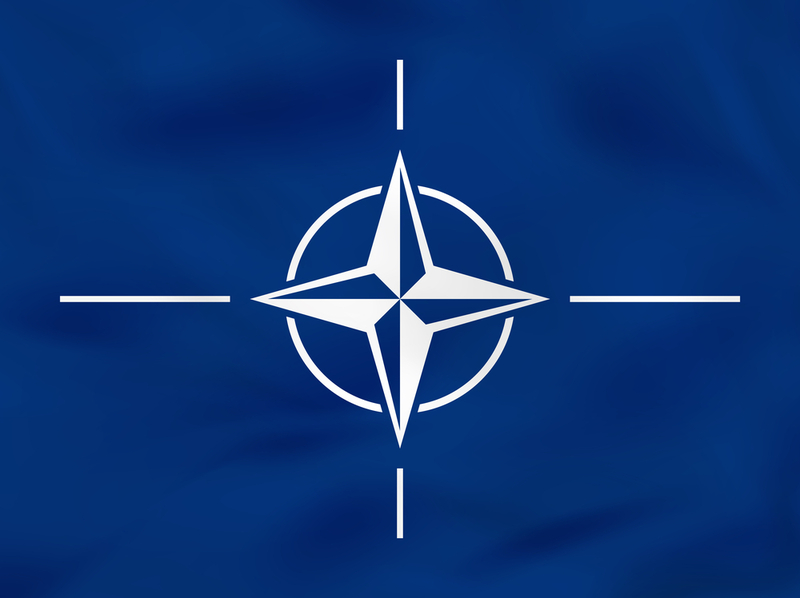 The Hungarian board of the NATO Security Investment Programme (NISP) examined whether OTT-One fulfils the eligibility requirements related to our references, organizational structure and finances, and found that we meet all the criteria. The qualification is an important step in the history of OTT-One as the company will be eligible to participate in future bids financed by the NISP announced by the Minister of Defence of Hungary. Budapest Stock Exchange listed OTT-One and Columbia Pictures Corporation Limited have started a strategic collaboration. As per the terms of the agreement, OTT-One will provide the technology for the new „Sony Networks” video streaming application launched by the subsidiary of Sony Corporation in Central Europe. Columbia Pictures Corporation Limited, the subsidiary of Sony Corporation is a company with interests in movie production and distribution. The agreement with OTT-One states that until 31 August 2019, the Hungarian IT company will be the technology provider of the new „Sony Networks” application in four countries of the Central European region: Hungary, the Czech Republic, the Republic of Poland and Romania. 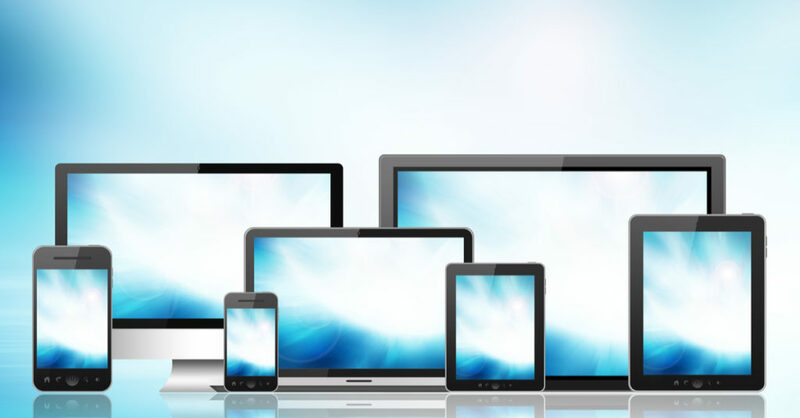 Sofware solutions have a distinguished role in the field of on-demand and online video streaming, both in terms of hardware efficiency and the reliability of the service. This strategic partnership underpins OTT-One’s expertise in streaming technology, which is outstanding not only in Hungary, but in international markets as well. OTT-One Nyrt. has signed a long-term strategic agreement a month ago with leading Hungarian media company TV2 Group for the development and operation of the „Spíler Extra” application, which is planned to be a live broadcasting mobile platform with a primary focus on sports. 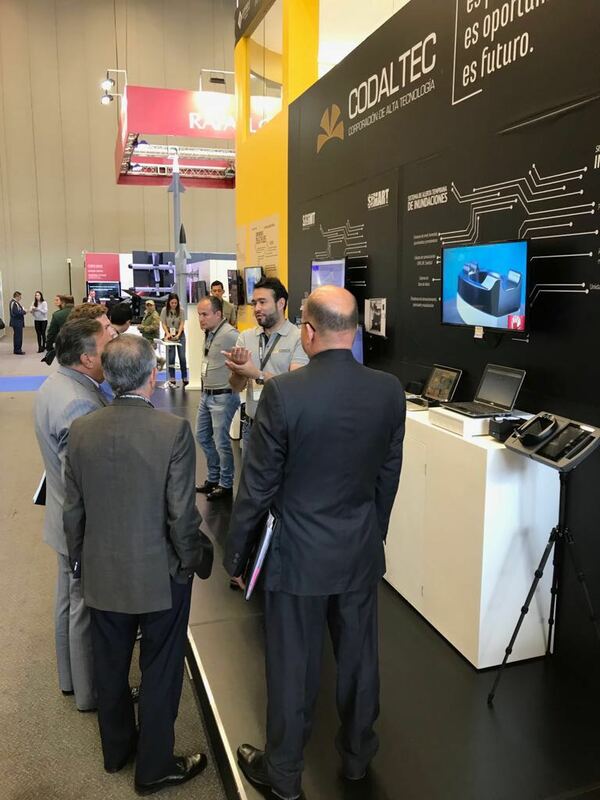 The company has been providing the technological background for the Telenor MyTV app for three years, maintaining a reliable service for the telecommunications company and its users with exceptional quality by international comparison. After more than one and a half years of negotiations, a long-term strategic partnership was formed between OTT-One Nyrt. 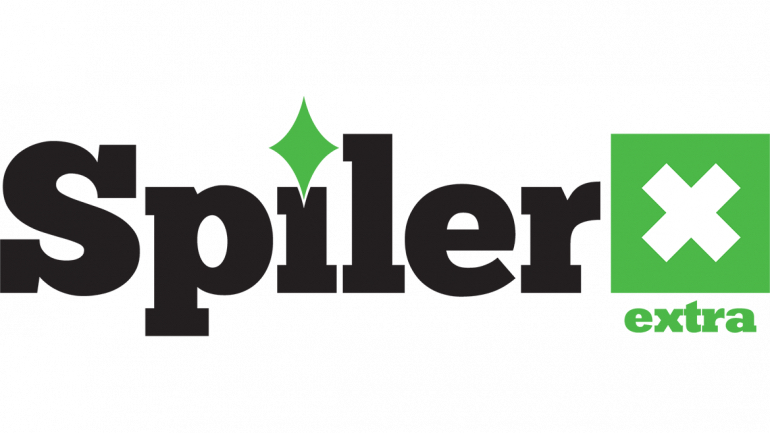 and leading Hungarian media company TV2 Group with the goal of developing and operating “Spíler Extra”, a video streaming application. The new application will offer live sports content on mobile platforms. TV2 Group has chosen OTT-One as a strategic partner based on a complex international market analysis. The new long-term agreement means great business potential for the company, as most prominent streaming technologies are connected to mobile-based live sport broadcasting. OTT-One Nyrt. has accumulated great expertise in streaming technologies –it currently provides technical background to Telenor MyTV, thus demonstrating proficiency of their word-class high-tech solutions. The company is continuously developing unique, flexible and integrated streaming services that can easily be adopted for different purposes and audience needs: the services of OTT-One are now present in the fields of e-learning and e-sports as well. Our company has received the AQAP 2110: 2016 + 2210 certificate issued as a result of a successful AQAP audit. 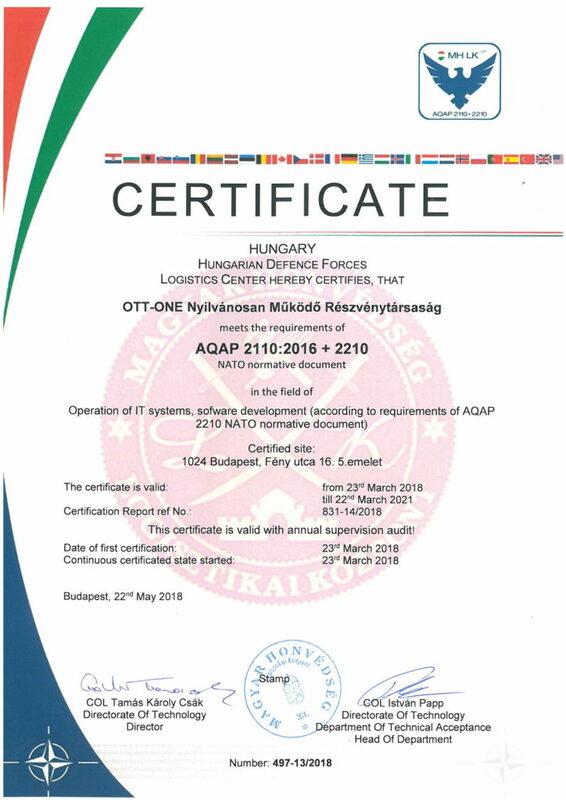 This document confirms that our company’s IT operation system and software development areas of activities are based on a quality management system that meets NATO requirements. The certification was issued in March 23, 2018 and is valid until March 22, 2021. 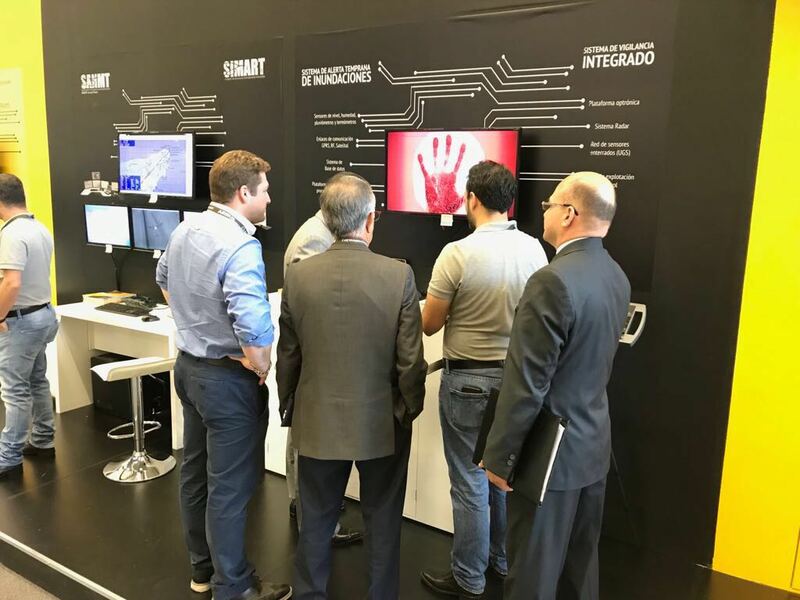 Our company presented its vein scanner solutions at the ExpoDefensa exhibition in Bogotá, between 4-6 December 2017. 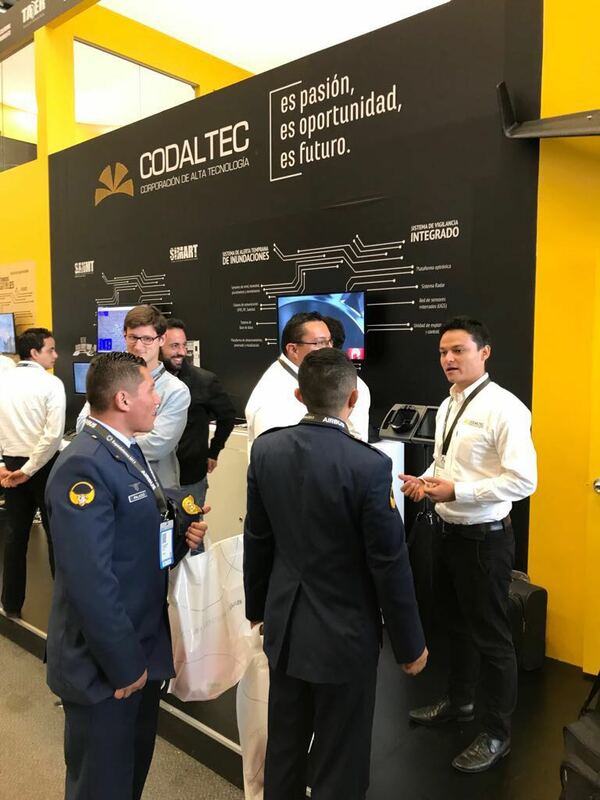 Our products were presented at the stand of our Colombian partner, Codaltec (the Technology company of the Colombian Ministry of Defense) and attracted a lot of interest. 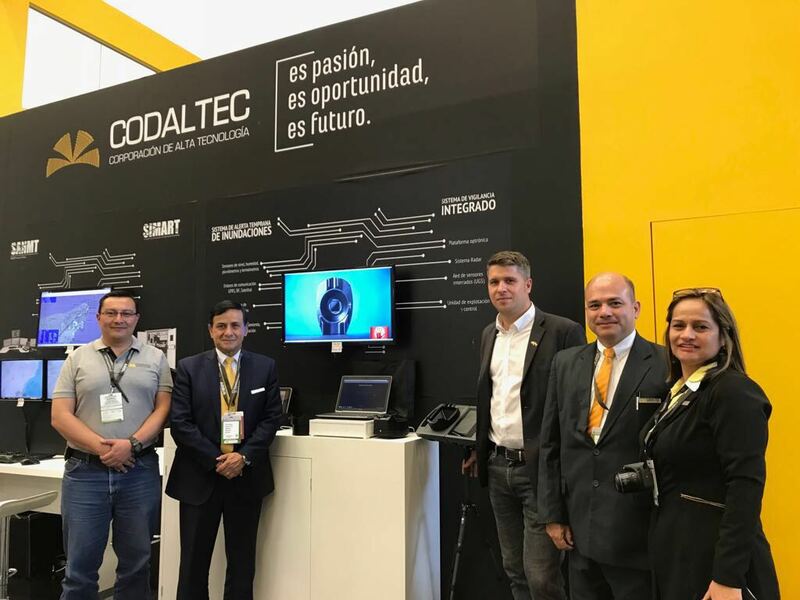 We are grateful to our Colombian partner for the opportunity to appear at this important military exhibition. * This news was published by Codaltec’s written consent. Our company has successfully closed the product development period of its latest security project. The Mobile Bio ID security system based on biometric identification is a joint development of the OTT-ONE group and its strategic partner iSRV Zrt. This product group enables high-quality personal identification in the field. Suitable for register and identify people in the field, and verify permission of persons. 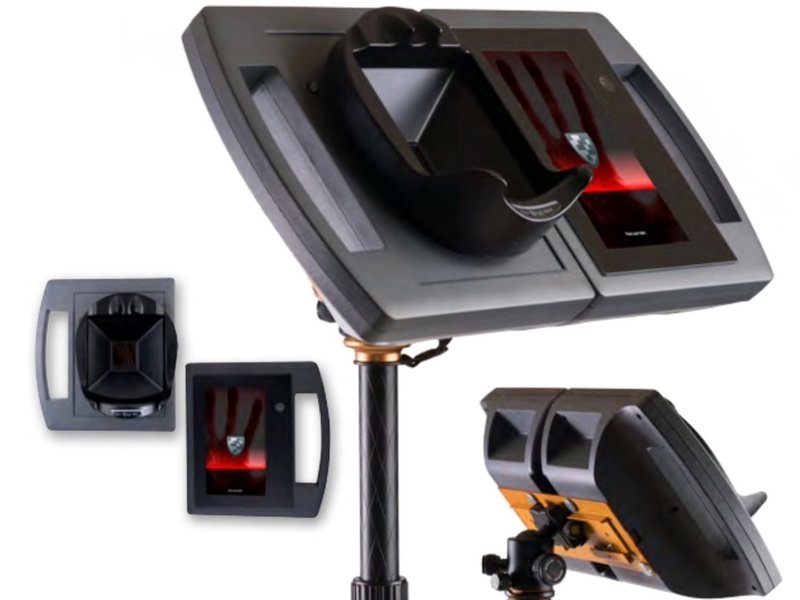 It can be used in construction industry, mining industry, in the energy sector, and in other industrial fields, as well as to fulfill military, border police and other security needs. Our special, innovative tool is a two-part, portable device. One tool is a server solution with a mobile vein scanner. We can access this through the second device, an industry-standard, portable computer that we have developed. You can also control the scanner from iOS, Android and other camera-enabled mobile devices with advanced browsers. We are proud that MyTV, the application developed by our company won first prize in the Application of the Year category at the 2017 Website of the Year competition. The platform our company has designed, developed and operated for 2 years for our client Telenor Hungary Zrt., has reached more than 500 thousand users and it is available on nearly all type of mobile phones, TV’s with web browsers and smartTV’s. Thanks to its continuous expansion, MyTV is now Hungary’s 4th largest television service. Nowadays the service is available not only for Telenor subscribers, but anyone can register with an email address and a bank card. 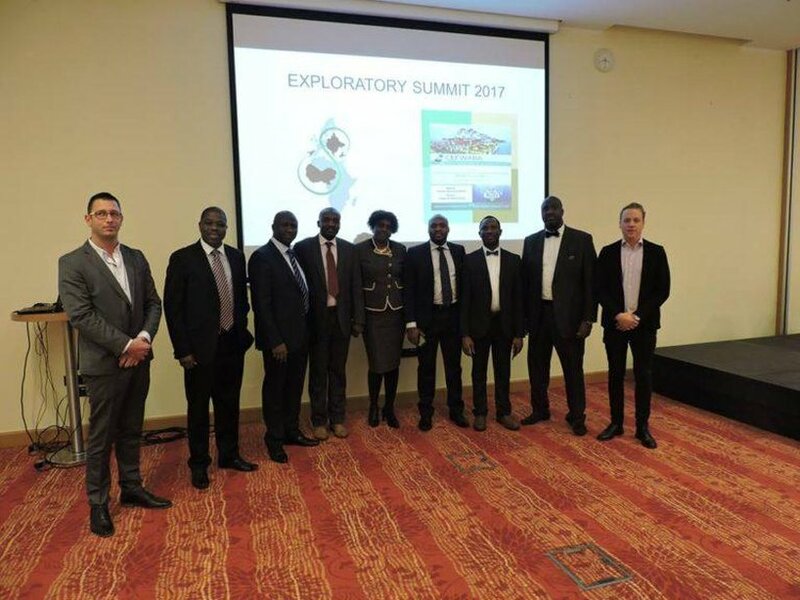 On 11th of November 2017, thanks to the invitation of CEWABA (Central Eastern European & West African Business Association), OTT-ONE Nyrt. had a presentation at the organization’s Hungarian businessmen’s forum for the leaders and representatives of West African companies about our technical security, streaming services and other business activities. Thanks to the hard work of the last 3 years, our company has unique references and product portfolio, and we would like to address the increasing attention of the international interest.